Be right back, spending all our money. Most days I would describe my personal style as basic-slash-preppy. Naturally, I'm drawn to classic pieces from J.Crew. 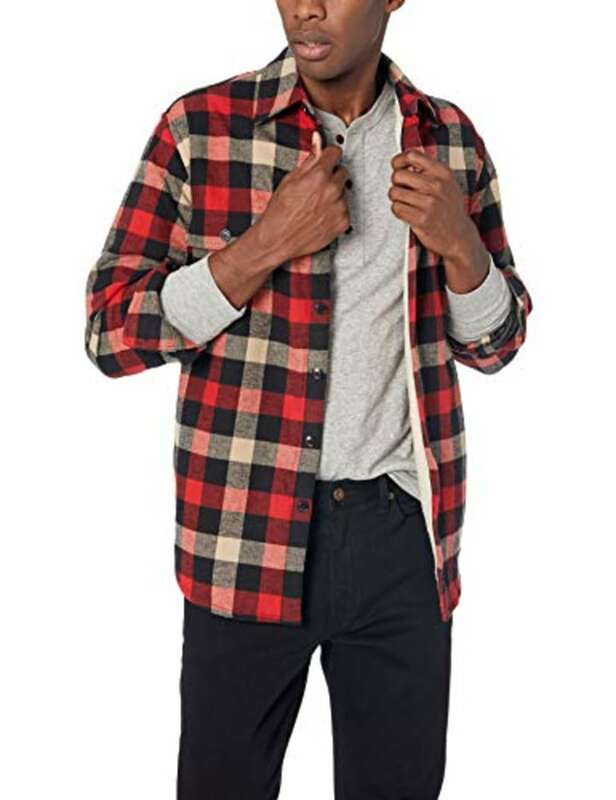 So, when heard that the brand's Mercantile line is 50 percent off on Amazon today as part of the online retailer's 12 Days of Deals sale, I started filling up my shopping cart with cozy sweaters, jeans and coats. 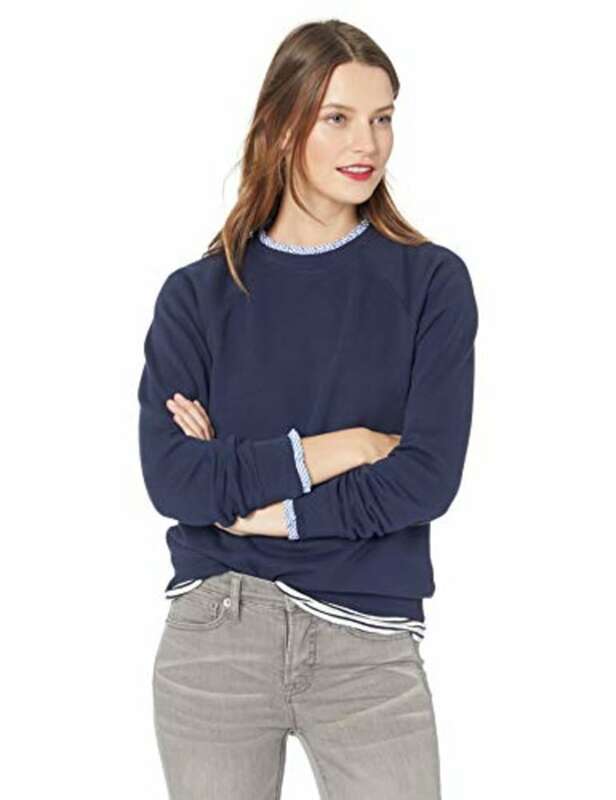 Here are some of our favorites from the J.Crew Mercantile sale on Amazon. This turtleneck sweater looks so comfortable and comes in blush, black and ivory. Pair it with some plaid pants and statement earrings for a holiday party look you won't be sick of come January. Jeans for $25? Yes, please. 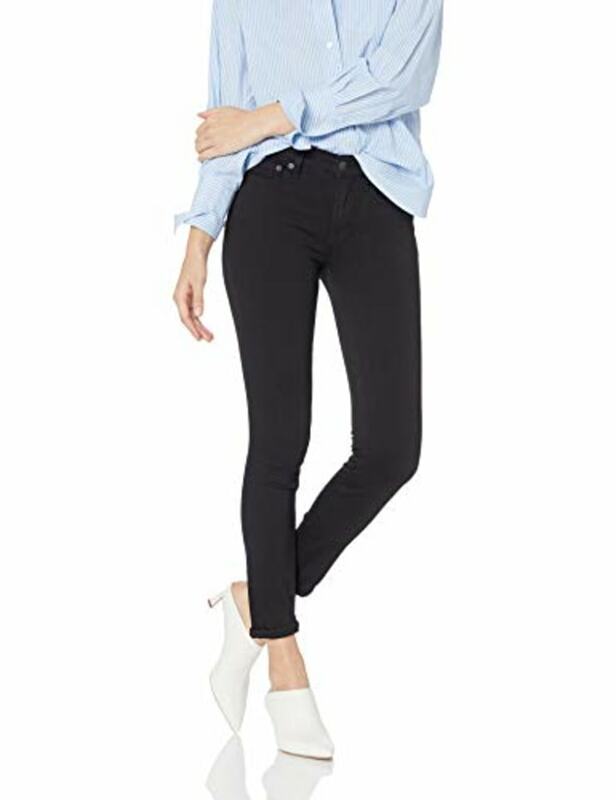 These skinny slacks come in a deep black wash, blue and a lighter gray. Believe it or not, I already own this pullover and love it. It's the perfect piece to pull out on the weekend when you want to feel comfortable, but still look put together. 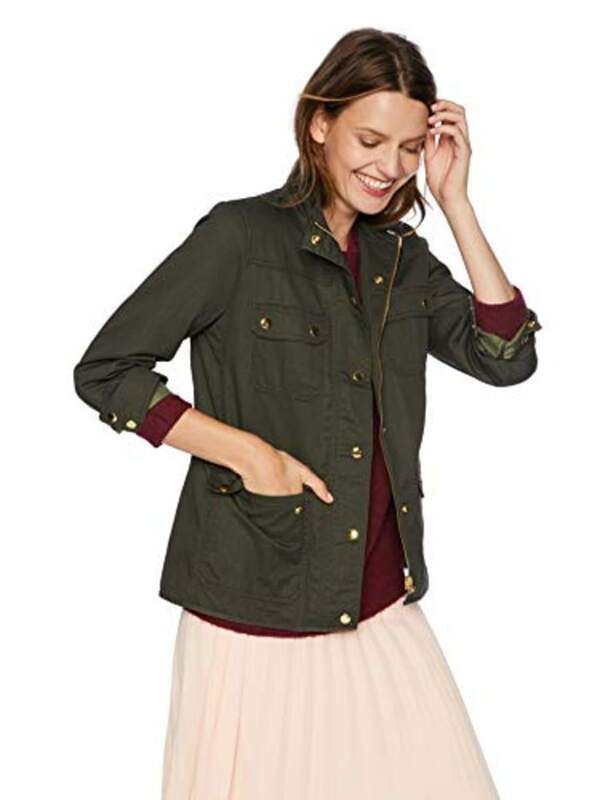 This olive green field jacket is the quintessential fall or spring staple. It has the look of a more expensive waxed jacket, at a price we can get behind. A great blazer never goes out of style and this camel blazer with gold buttons is the kind of piece you'll keep in your wardrobe for years to come. It also comes in a classic navy color. 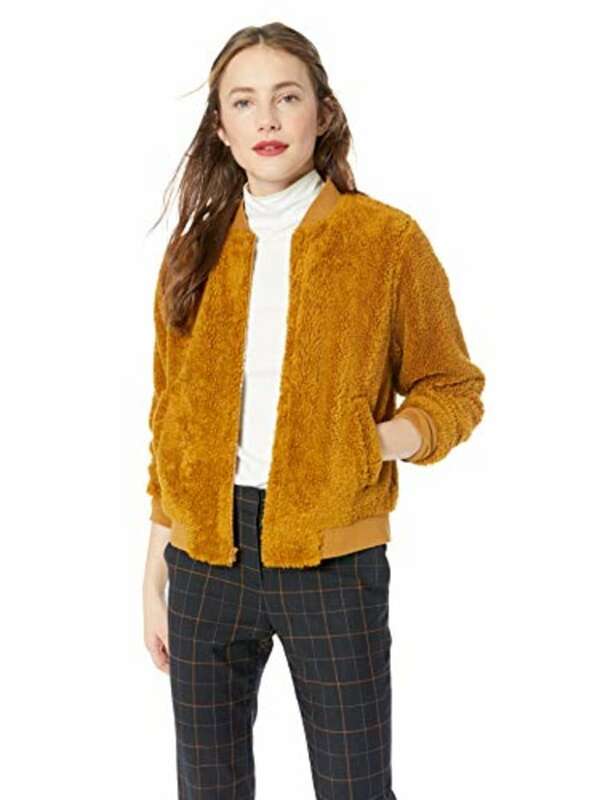 On the flip side, a trendier statement jacket, like this golden sherpa bomber, can transform even the most basic pieces into a fun, playful outfit. 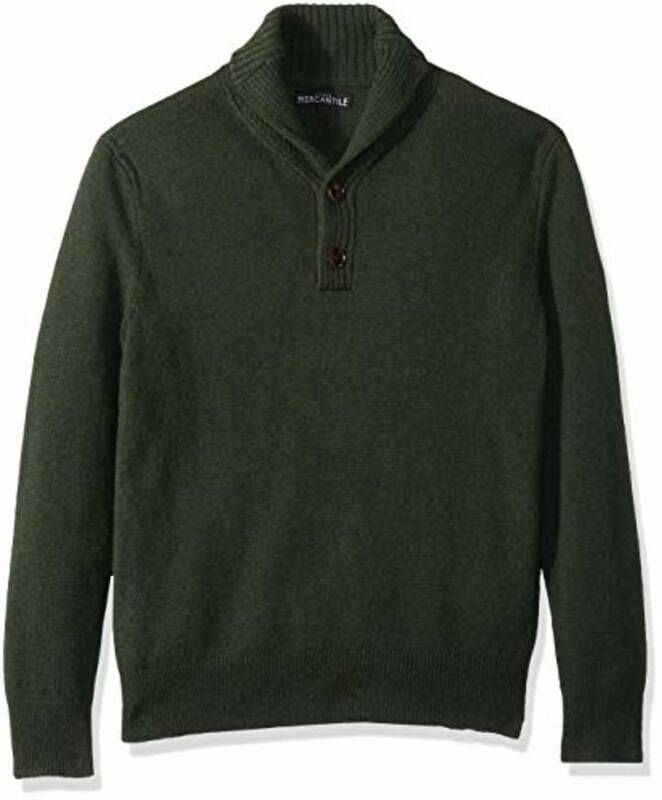 This handsome shawl collar sweater would make a great gift for any stylish guy. 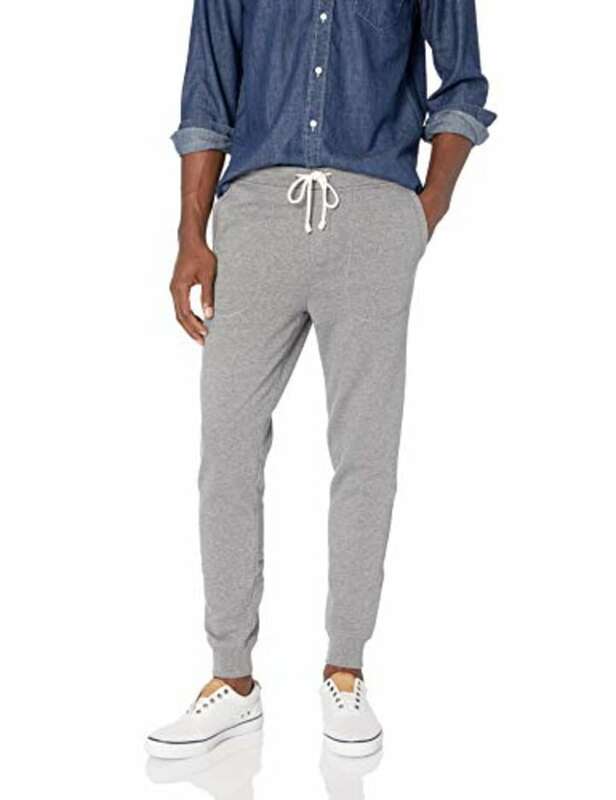 If he's more into sweatpants than sweaters, grab him this pair of heather gray joggers. They're sweatpants that you can actually walk outside of the house in — sounds like a win to us! Thicker than a standard flannel, this sherpa-lined option can almost double as a jacket in more moderate weather.